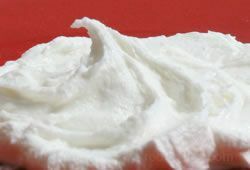 Tinting frosting is often required when cake decorating and also when decorating cupcakes and cookies. 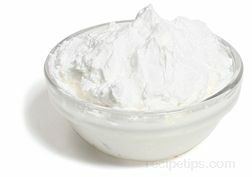 Frosting can be tinted to most any color, either by purchasing special tint colors or by mixing primary colors. 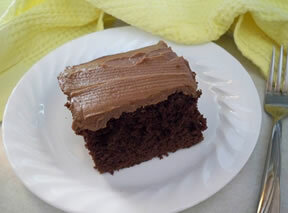 Use a paste or gel coloring to minimize the effect on the frosting consistency. 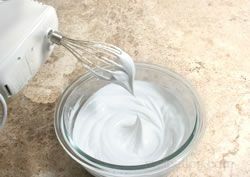 The liquid food coloring found in the local food stores can be used but they will produce lighter colors and will thin the consistency of the frosting, making it harder to work with. 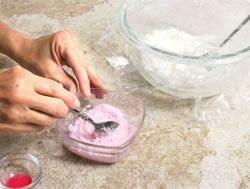 Before you begin tinting the frosting, see the important tips below to help you create the color you desire. For the best colors, start with white frosting. 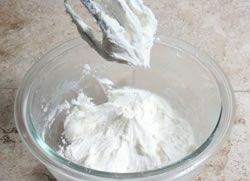 Using shortening instead of butter and clear vanilla flavoring in a buttercream frosting will give you a nice white frosting to work with but the flavor will not be as good as when using butter. 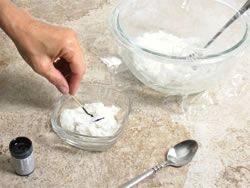 You will have to decide which is more important or try using half shortening and half butter as an alternative. 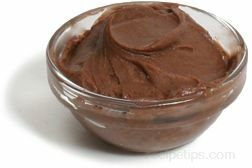 When trying to achieve a dark brown or black color, add some cocoa powder to the frosting recipe before coloring or start with chocolate frosting to help reach the desired darkness. 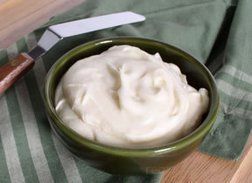 If you use all coloring agent to try to get the color dark enough, you will end up with frosting that has an undesirable aftertaste. Add the coloring agent very sparingly. Start with a dot or two to begin with and add more as needed. You can always add more but you cannot take it away. Be sure to mix coloring in completely before adding more. 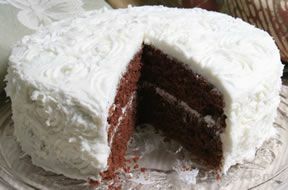 Keep in mind that the color will darken as the frosting sits for several hours. 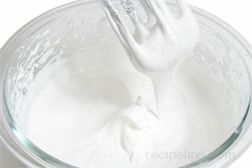 There should be no white or dark streaks in the frosting when you are done mixing in the color. It is important to mix up enough of each color because it is almost impossible to match a color if you run out. 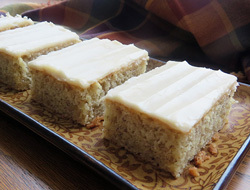 It is better to mix up too much and have leftover than it is to run out before you are finished decorating. 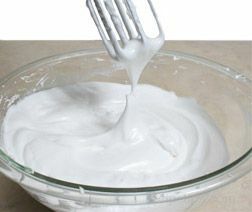 Place the amount of frosting that you want to tint into a suitable size bowl. 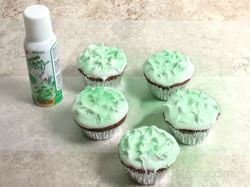 Cover the remaining frosting with plastic to keep it from drying out while tinting the separated frosting. 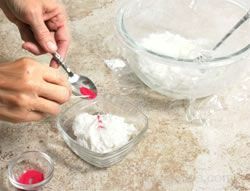 When using a powder coloring, scoop a little out with a spoon. 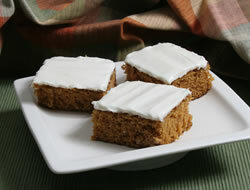 Use a toothpick to push a small amount off the spoon into the frosting. 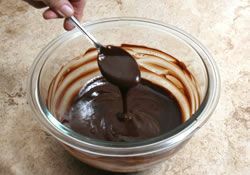 Stir the coloring in thoroughly so that there are no white or dark streaks showing in the frosting. 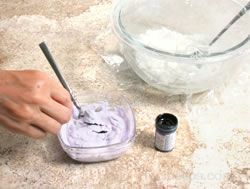 Then determine whether or not you need to add more powdered coloring. 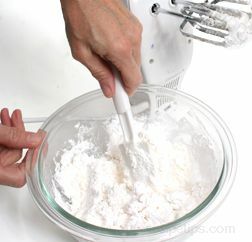 If adding more, add a very small amount and stir thoroughly again. 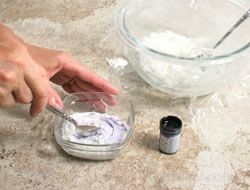 For gel or paste coloring, use a flat toothpick to dip into the coloring gel or paste and then wipe the coloring into the frosting in a couple of areas. Using a toothpick is a good method to use so that you do not add too much coloring. 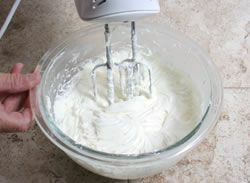 Stir the coloring into the frosting until it is evenly mixed with no white or dark streaks through the frosting. If the color is not as dark as you would like, add more paste coloring in the same manner. Be sure to use a different toothpick each time you dip into the coloring so that the gel or paste does not become contaminated with frosting. Continue to add coloring a little at a time until the desired color is reached. Tint the frosting for all the colors needed. Be sure to cover each of the frostings while you are working on mixing the other colors. Note: Be aware that the color will darken after it sets for several hours so it is best to make the color a shade lighter than what you want in the end. 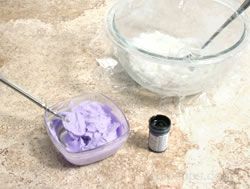 If possible, it is best to mix the colors and allow them to sit for several hours or overnight. If they don't darken to the color you expected, you can then add a little more coloring. 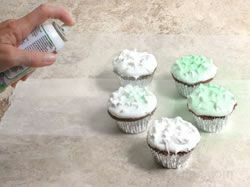 Another method that can be used to add color to your frosting when you are decorating a cake, cupcakes, or cookies is to use spray coloring. 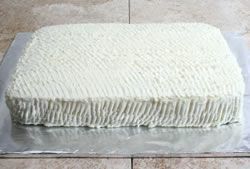 Before you start to spray the frosting, you need to lay down a layer of wax paper or other protective covering over the work surface to protect it from the spray. Spray evenly over the area you want colored. Spray the number of coats need to achieve the desired coverage. The spray coloring works great for background or overall coloring but is more difficult to use for details. 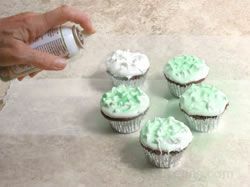 It can also be use with a stencil to create a design on the frosting.